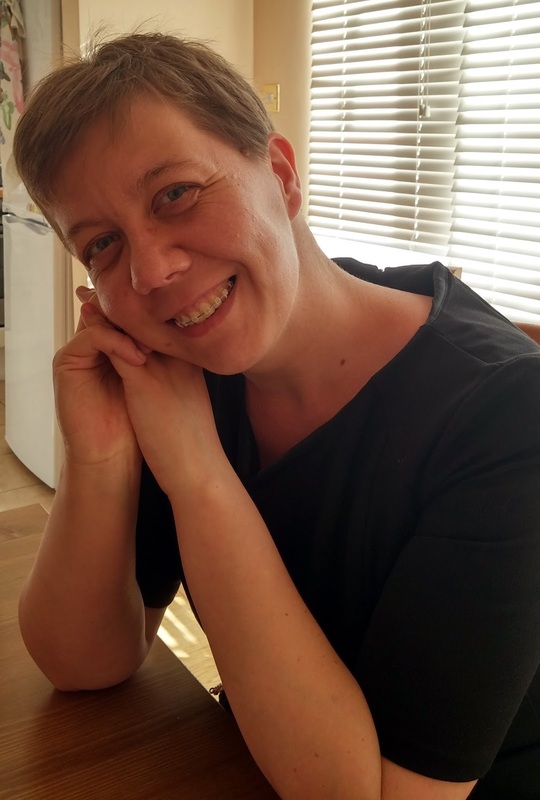 Today I welcome Mel Gough to the blog to answer a few questions for Interview³. I got into writing through fan fiction, and I still write it when I have time. 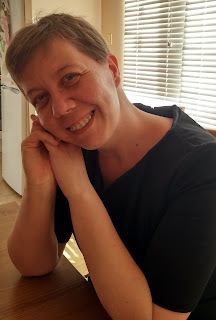 I was going to pitch A World Apart at the Writers’ Digest Conference in New York this year, but I had already sold it, so I had to write a new book. That one is with an editor now, and I’ll start querying soon. A World Apart started as fan fiction, too, and there are at least three books in that story. The second one is coming out in 2018. Research, heavy on dialogue, realistic. On my sofa when I write the scratchy draft by hand, at my desk for typing and editing, in cafes when the walls close in at home. Right now, I want an agent. Then I would like Harlequin or Mills & Boon to start publishing LGBT romance books. And I would love for my one of my books to be in a bookstore one day. Write as much as you can, find good, constructive beta readers, and don’t listen to the detractors. If I can do it, so can you! My next novel has just gone to the editor I hired, so when that comes back I need to do revisions. Then I have the second book in the Ben and Donnie series to finish by mid-January to send it to the publisher in time. And I would like to start the next book when these two are all taken care of. 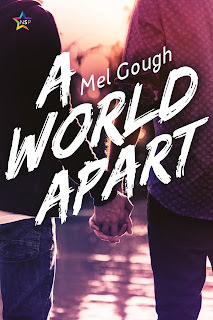 A World Apart is the story of Ben, a cop in a small town in rural Georgia, who falls in love with Donnie, a redneck with a secret. As they grow closer they find out that each of them is struggling with big challenges in their lives, and they start relying on each other for love and support. It's a quick read, there’s a lot of angst in it but also sweetness. The love story is quick (some people find it too quick) but I like to write about what else is happening besides the feelings that develop between characters. It’s pretty gritty in parts and there’s a lot of pain and sorrow, but the ending is happy. And the story isn’t over, book 2 is coming in 2018! Anyone who signs up to Mel's newsletter by 15 November will be entered into a giveaway for an eBook copy of A World Apart.